I’m not sure what the total line-up of vehicles looks like for GTAV yet, but I sure as heck would love to take a leisurely cruise around the city in a blimp. Today, developer/publisher Rockstar Games announced two pre-order packages for the game: Special Edition and Collector’s Edition. The Collector’s Edition will include all of this good stuff, but it will be packaged in special box with the GTAV logo on it. The Special Edition will go for $79.99 and the Collector’s Edition for $149.99. That must be one awesome freakin’ box. 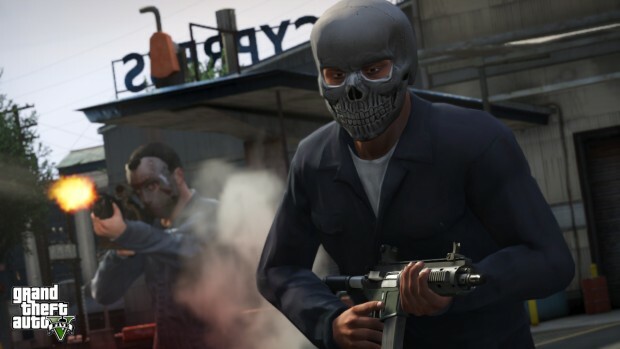 GTAV becomes available for purchase on September 17th, 2013. Check out the official pre-order page for more details.